Staffing agencies face a challenging set of risks and exposures due to the fluidity of their workforce and lack of supervisory control at client sites where employees are placed. In fact, workers’ compensation and other liability claims are some of the highest costs these firms incur. However, it doesn’t have to be this way. At Odell Studner, we provide staffing agencies the tools and information they need to make informed decisions that align with their business plan—resulting in fewer claims and higher profit margins. We combine our deep industry knowledge with a proactive, performance-based approach to ultimately help you to make better business decisions more quickly. 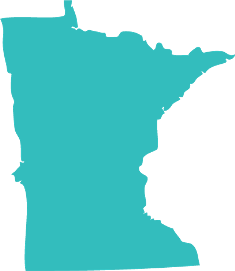 If you have a question or would like to contact MNRSA, we would love to hear from you. Use the form and we will get back to you as soon as possible. Thank you.